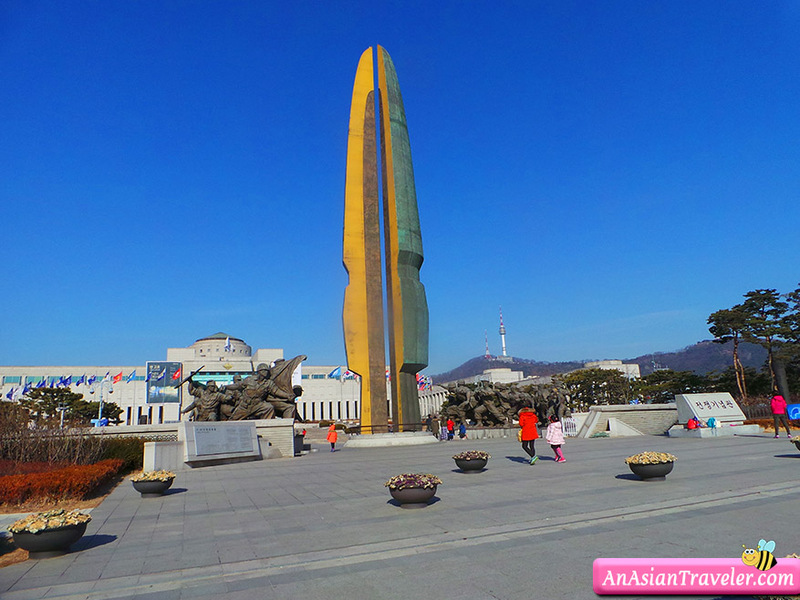 We made our way toward the War Memorial of Korea located in Itaewon-ro, Yongsan-gu, Seoul. 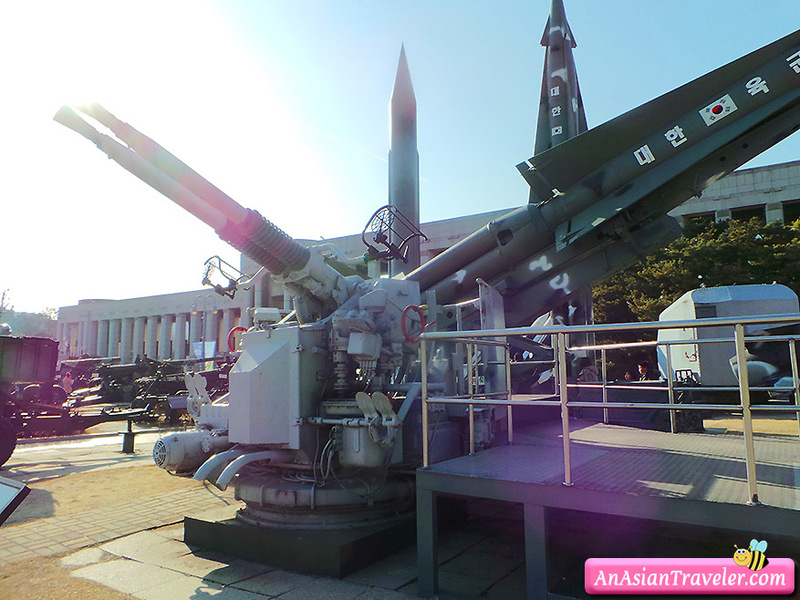 It's a huge war history museum divided into indoor and outdoor exhibits, and was built in memory and remembrance of the Korean War (1950-1953). 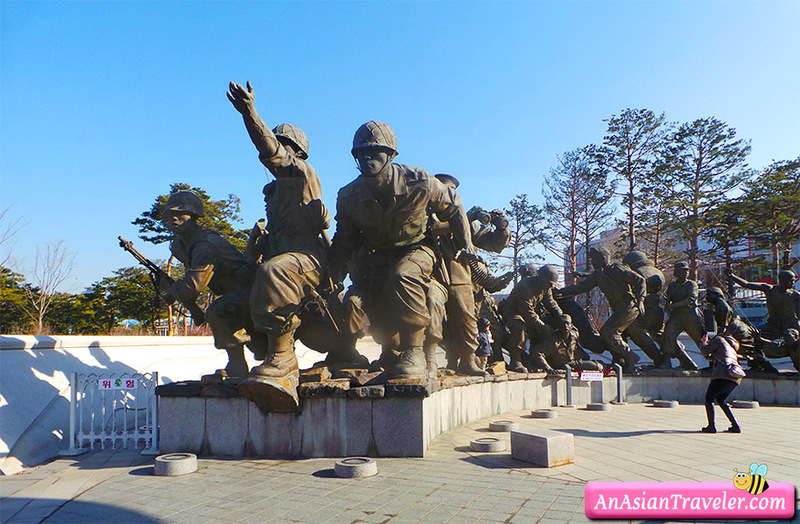 Here you can see majestic sculptures and monuments. 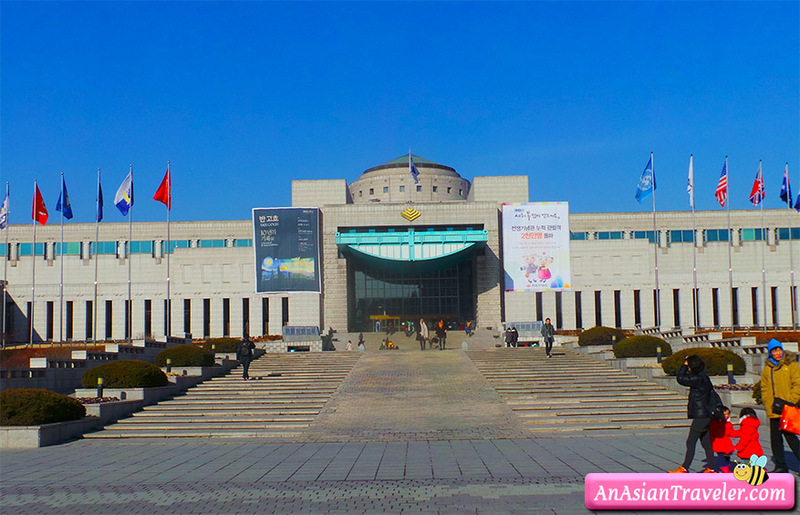 The Indoor Exhibition space is about 110,770 m2, which is made up of seven halls. 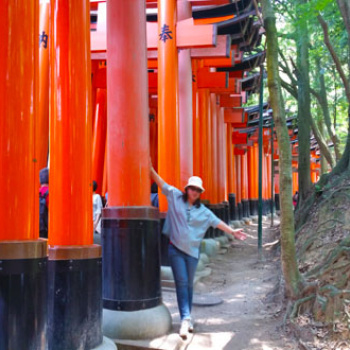 Unfortunately, we were not able to explore the indoor halls due to time constraints. 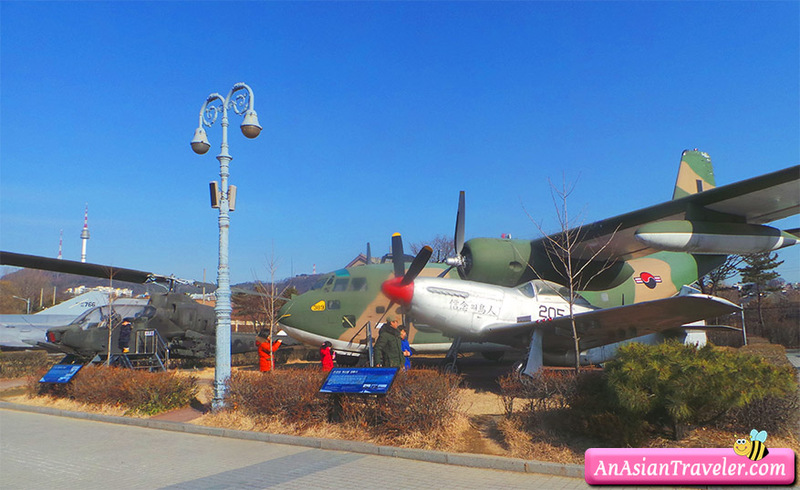 In the Outdoor Exhibition, we roamed around for a while looking at the various displayed vehicles, war tanks, field artillery, aircraft, guns from warships, submarines etc., which were used in World War II, Korean War and Vietnam War. 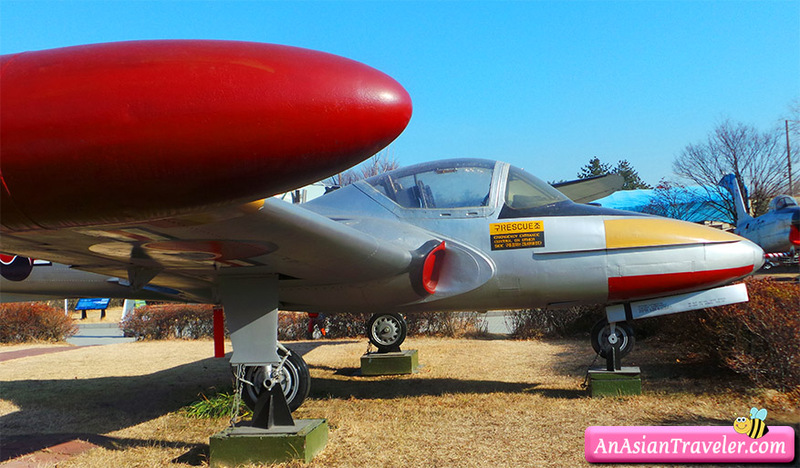 The good news is that visitors can get the chance to enter some of the aircraft display. 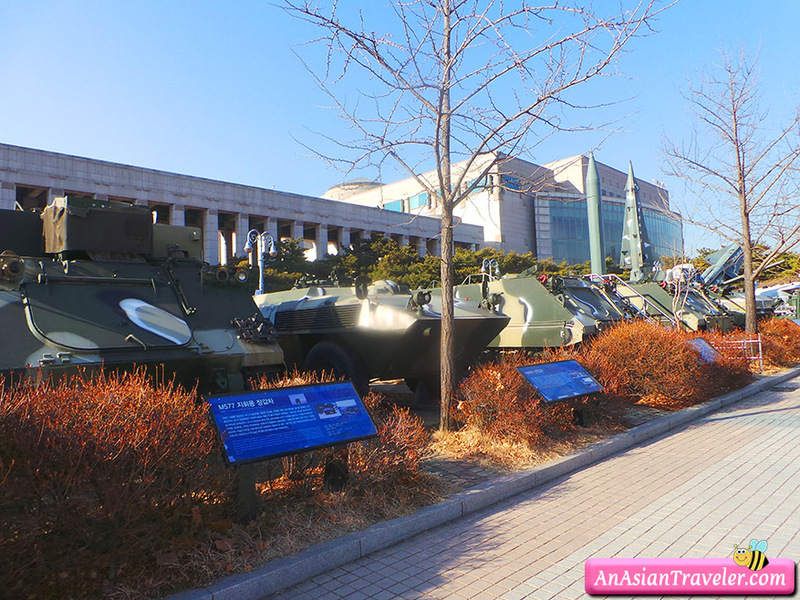 The PKM-357 National Security Exhibition Pavilion pays tribute to the 6 heroes of PKM-357 who have died with honor. The hull has been manufactured identical to the original ship on a 1:1 scale. 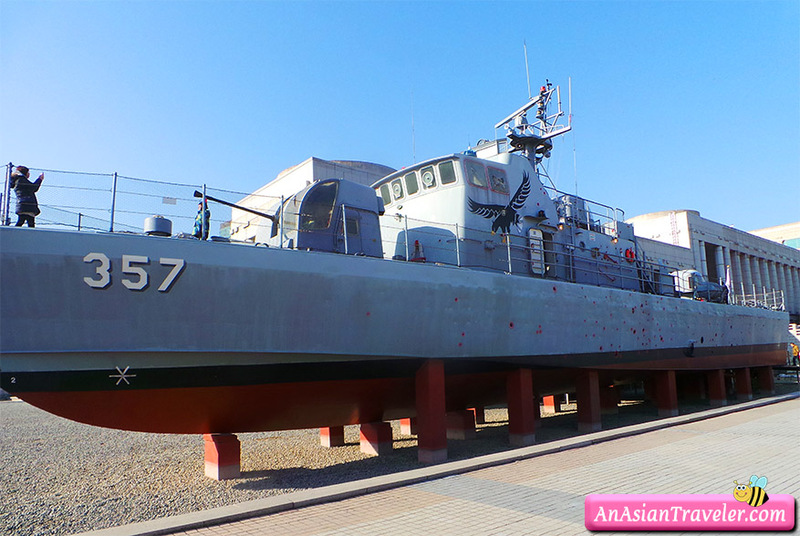 The actual ship is currently exhibited at the National Security Park located in the Republic of Korea Navy 2nd Fleet Command. C-119G 'Flying Boxcar' Transport (U.S.A), a U.S. military transport aircraft designed to carry cargo, personnel, litter patients, and mechanized equipment, and to drop cargo and troops by parachute. 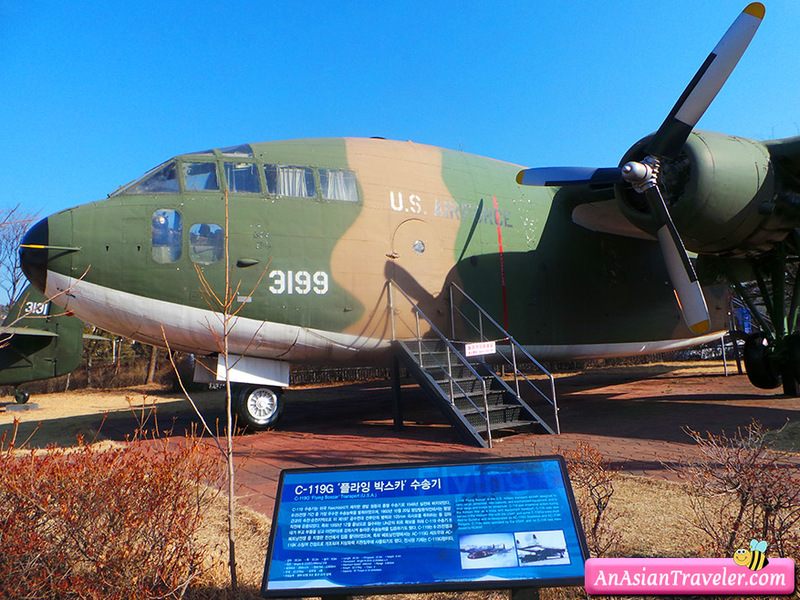 C-119 saw extensive action during the Korean War as a trrop and equipment transport. It was also served in the Vietnam War. 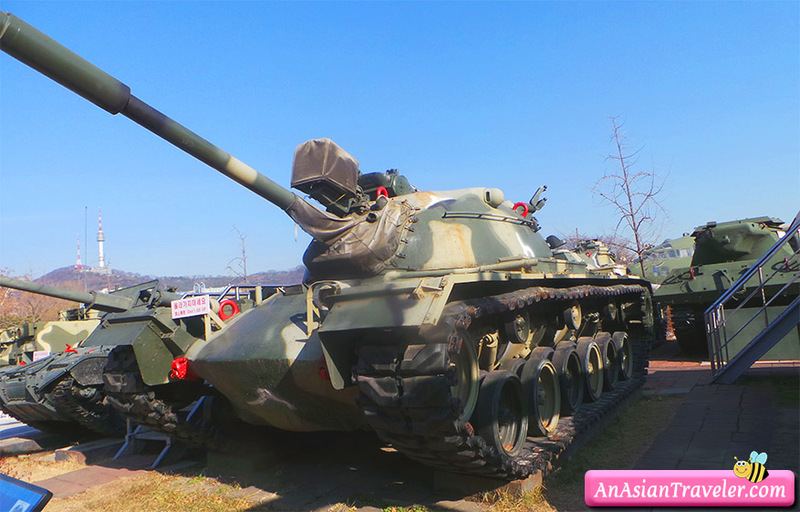 The War Memorial of Korea is a must see for history buffs and combat vehicles fans alike. There's also a Children's Museum here with a diverse range of activities and a fun outdoor adventure. Open 9:00AM-6:00PM. Closed on Mondays. Admission is Free.